The Super Bowl hype has faded away (phew! glad that lame game is over), and Valentine’s Day will soon be in the Tampa spotlight. It’s time to pre-game the lovers holiday with a weekend of good old-fashioned fun. The Florida State Fair is in town, which is a new opportunity to practice self-control around fried Oreos and corndogs. Check out our Jill Conway last year eating all of this stuff that is so bad and yet so good. And take the kids with you, so you can show them you’re not scared of the Mega Drop anymore! Anyway, this weekend is packed with fun things to do, even if you’re not a fan of funnel cakes and bumper cars. 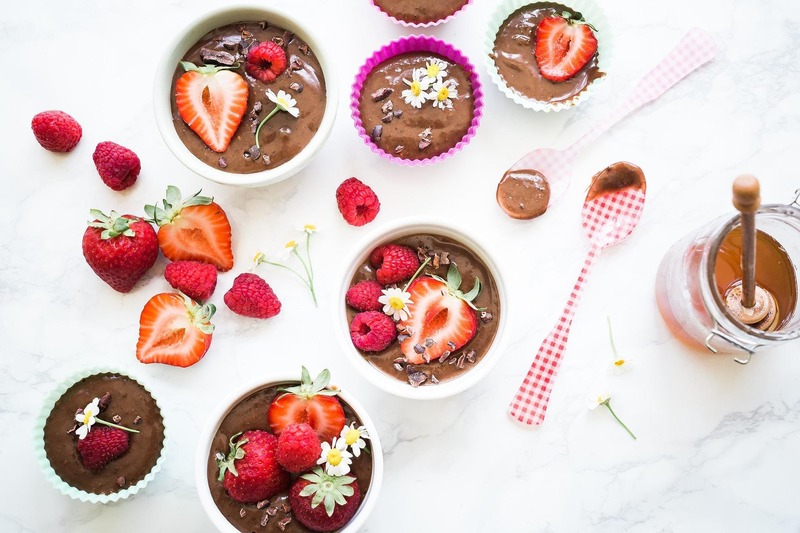 And for those who want to avoid the crowds on Valentine’s Day, keep scrolling for some great ideas that will have you and your honey feeling starry-eyed. 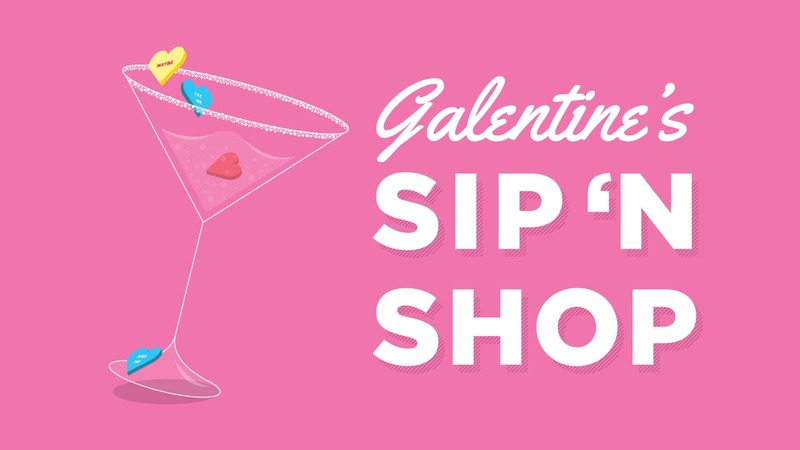 And for all my single ladies, there’s some Galentine’s goodness in the list too (and yes, there will be wine). 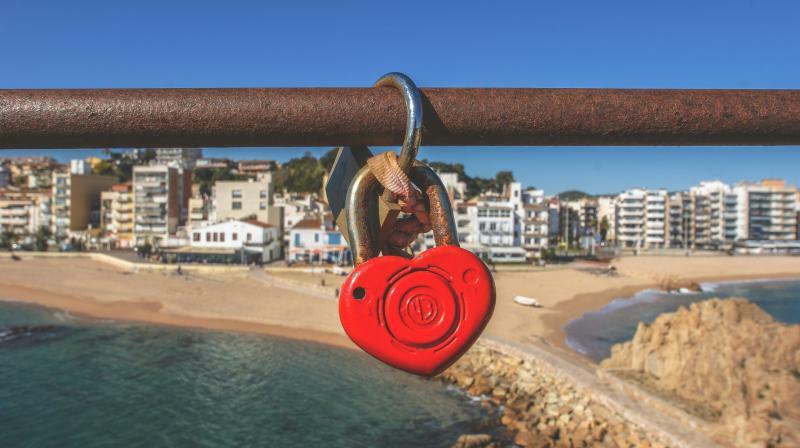 These to-dos are going to get you serious brownie points with your special one. The "Grown Up Kids Night" sounds like the ultimate date to get some unforgettable giggles from your guy or gal -- beer, snacks and parachutes? Yippee! Grab your special someone and join us for a Valentines date night at AJ's Kitchen Drawer! You'll learn how to cook a special meal with your honey, and then enjoy some deliciousness at the end of class! Menu to Come! Play like a kid again with parachutes, slinkies, hula hoops! 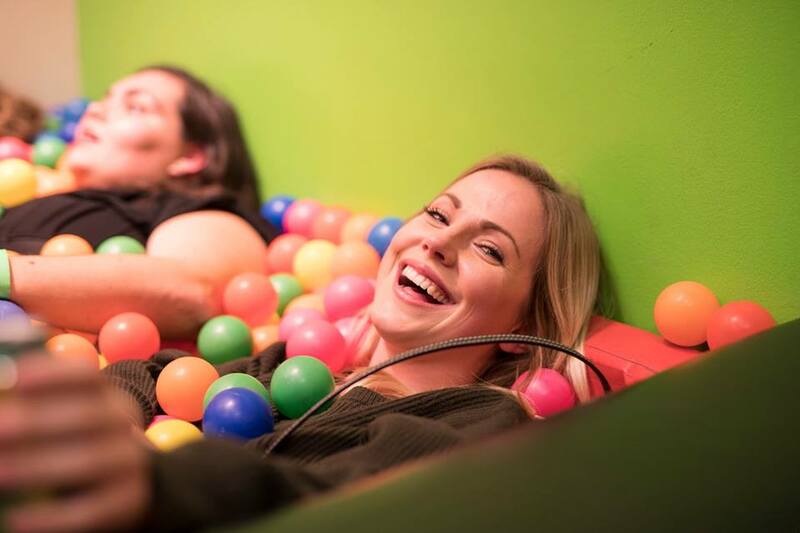 Grown-ups take over the Glazer Children's Museum to climb, jump, and build in the exhibits. 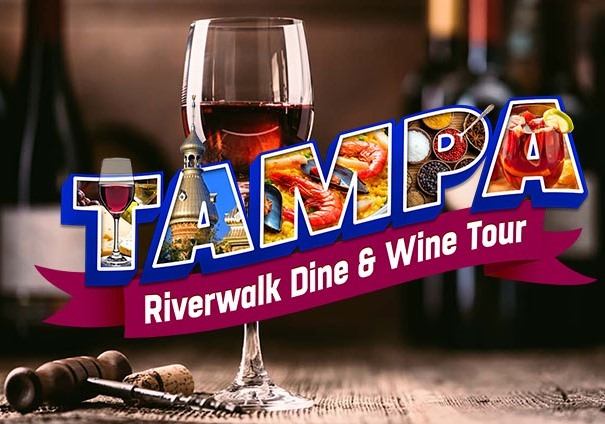 The evening tour discovers Downtown Tampa and the Riverfront via a three-hour walking food & wine tour. We visit four to five amazing restaurants that showcase their finest tastings with three featuring a wine pairing. Family fun deserves the best of the best! The kiddos (and maybe you too) will be giddy with a sticky cotton candy face and an arm-full of tickets at the Florida State Fair. And if your fam didn't get enough parade action from Gasparilla, the Sant Yago Knight Parade will definitely fill up your fun tank (no sunscreen battles with the kids this time). 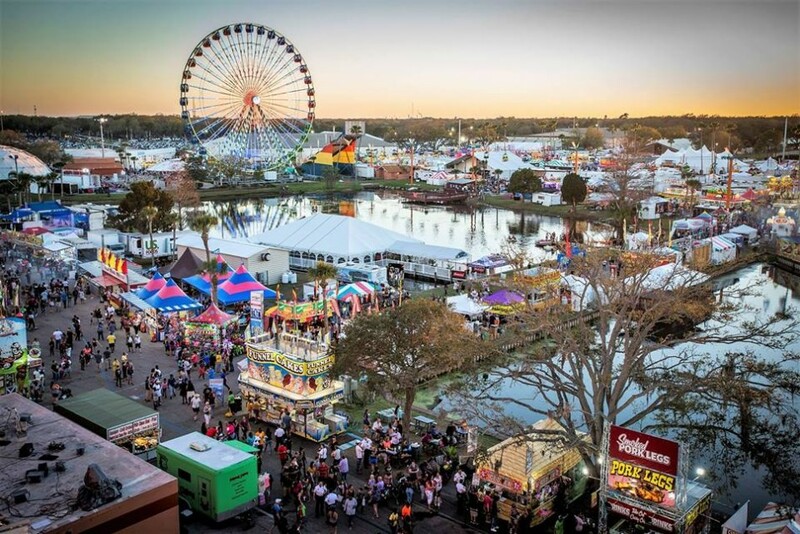 The 2019 Florida State Fair takes place from February 7-18. 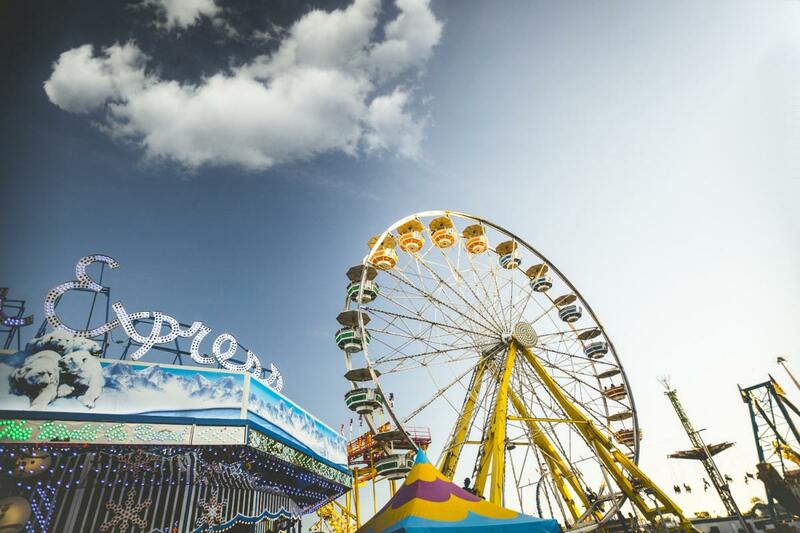 12 days of fun featuring rockin' rides, amazing agricultural exhibits, and fantastic fair food. Live from the Florida State Fair, come see the largest touring illusion and escape artist show in the United States, Extreme Illusions and Escapes starring Josh Knotts & Lea! Chartered in 1972 the krewe of the Knights of Sant’ Yago is dedicated to the preservation and enhancement of Tampa’s rich Latin heritage and culture. 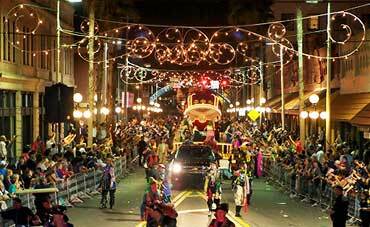 The Knight Parade is a Tampa tradition that closes the Gasparilla parade season in style. With many of Tampa's krewes galavanting right down 7th Avenue, it's a great place to catch some beads and have a party! 1600 East 8th Avenue, Tampa, FL, 33605. Phone 813-242-4314. Go root for the home team! Don your green and gold and throw up your horns for the Bulls! 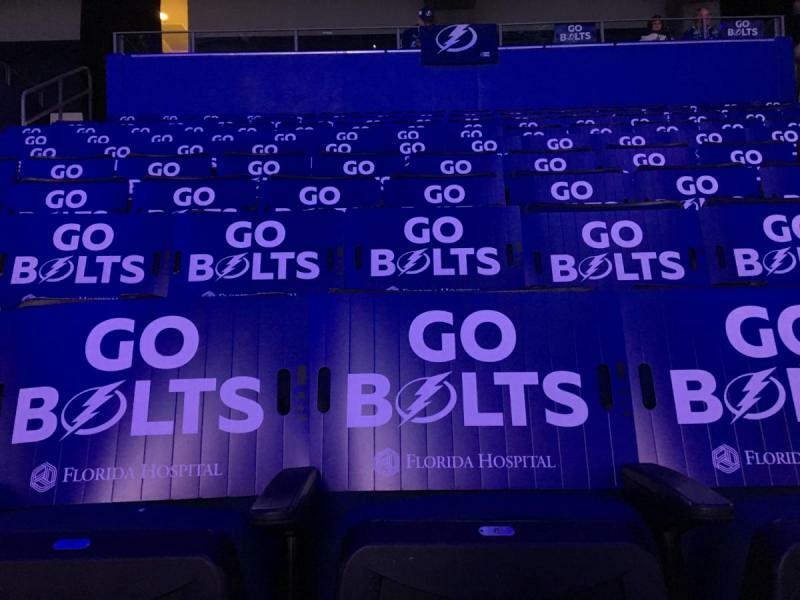 If you're not in the arena mood check out our awesome list of go-to Tampa Sports Bars to watch the Lightning play as you chow down on some fries and wings. The Bulls are 15-6, 5-4 in the AAC, and chasing the postseason! Come see the most exciting young team in Tampa Bay at the Yuengling Center! 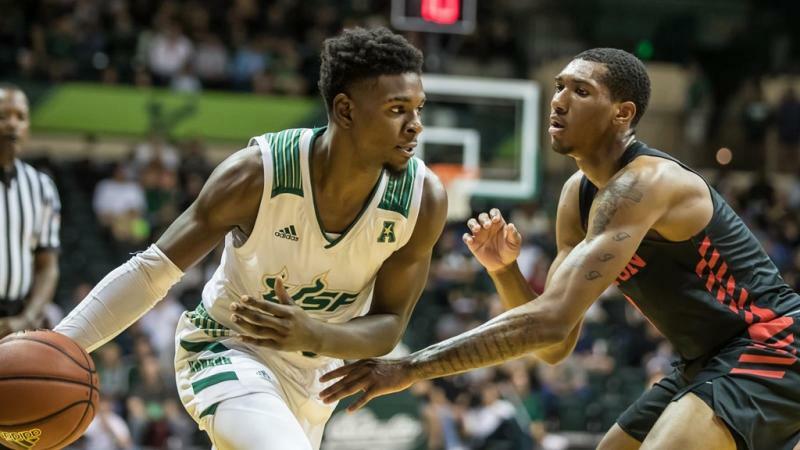 Tickets available at 1-800-Go-Bulls or visit us online at www.usfbullstix.com. 4202 East Fowler Ave, Tampa, FL, 33620. The best team in the NHL looks to continue their point streak against a Western Conference afterthought. The Bolts are locking in wins now so they can rest with home ice advantage for the playoffs, so come see the most exciting team on ice... now with Brayden Point back too! Who needs a Valentine's date when you can Galentine's date? Tampa has the ladies covered with plenty of girls-only fun things to do. After all, we just wanna have fun! Galentine’s Day was made relevant by Leslie Knope on Parks and Rec. As Ms. Knope put it, it’s about "ladies celebrating ladies." Come hang out with your girlfriends and BFFs, and treat yourselves to a little self-care around Valentine's Day at WestShore Plaza. Women can stop by select retailers, grab a beverage and/or small bite and shop a special in-store discount! The first 50 women to register will recieve a Galentine's Day Swag Bag at Check-in and paint a wine glass with Tampa artist Alicia Campos! Tampa's Pre-Valentines Lock and Key event for single professionals ages 25-49 comes to Cheap this Friday night! Get you a Boo before it's too late and you die alone with your cats... or at least before Valentine's Day! 309 South Howard Ave., Tampa, FL, 33606. Did we help you find fun? Stay connected with us! We want to show you more Things To Do around Tampa Bay. Make sure you join the fun by registering on 813area and 727area. It's free and it's awesome!